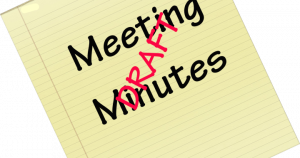 Agenda for the Planning Committee taking place at 7pm on Monday 10th October 2016 is now published. The agenda for the Traffic Committee taking place immediately after Planning on Monday 10th October 2016 is now published. The draft Minutes of the full Council meeting held on 19th September 2016 are now published. Please see attached poster for details of the Health and Happiness Day being organised by ECDC on 25th September 2016. 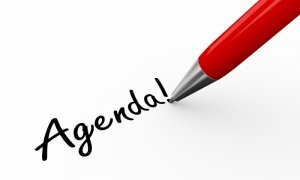 Agendas for Planning, Finance and Full Council taking place on Monday 19th September 2016 at Black Horse Drove Community Centre are now published and can be found either under the agendas tab or via the calendar of meetings. Littleport Food Bank are holding an open day on 17th September 2016 - please see attached for further information. 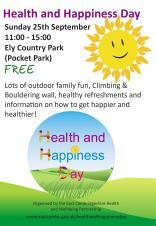 Please see attached flyer (apologies for it being sideways!) 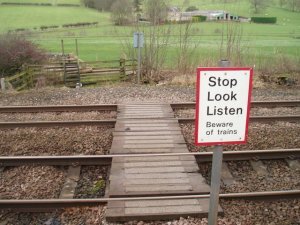 concerning the next round of consultation on the proposed level crossing closures. This takes place on Monday 12th September at 2pm in the Village Hall. 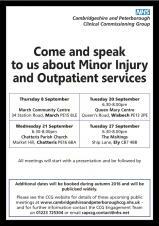 Please see attached poster concerning the next public meeting about the Minor Injuries Unit at Princess of Wales. Can you believe that Adams Community Market is one year old! Thank you to all our loyal traders and customers. Please join us this Saturday for some birthday cake and a chance to win a goodie basket in our raffle with donations from our lovely traders. 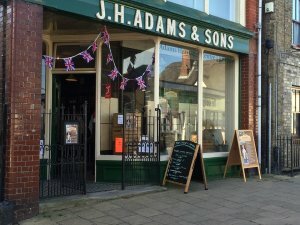 In supporting the market you will also be supporting the valuable work of the Adams Heritage Centre. Sunday 21st August, 10 til 2 pm. 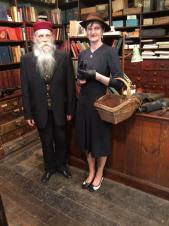 ADAMS HERITAGE CENTRE will be open in support of the Street Life project. Pop in and browse our selection of local interest and local history books, DVDs and CDs. HTML5 validated. WCAG compliant. Page generated in 0.2727 seconds.